This guide is sponsored by @Kirahuang and @Ryoma Asakura, supporting through Patreon. 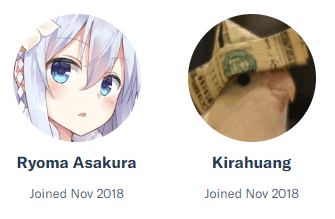 Thank you very much! 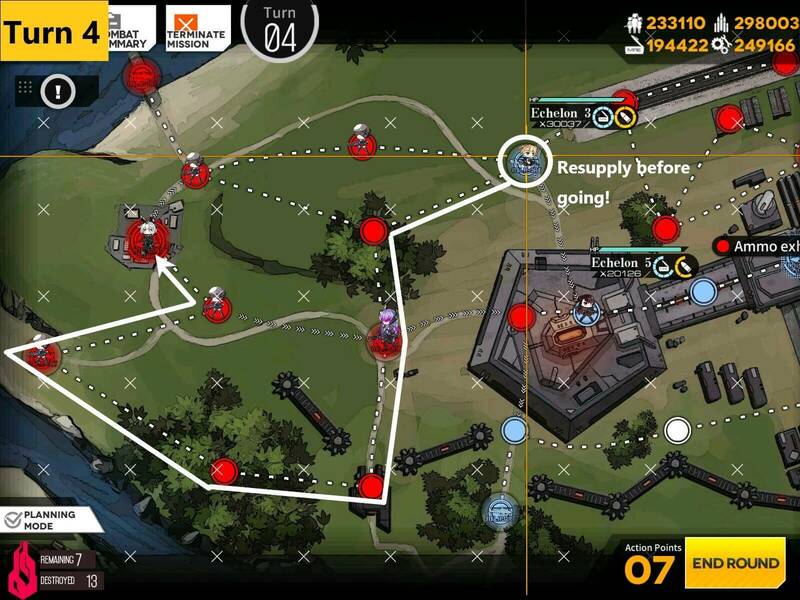 Another part of reward in Operation Rabbit Hunt is the drop item from each map called “Magic Element”. Each day you can farm these from all 4 maps by taking out specific units for total of 10 per day. 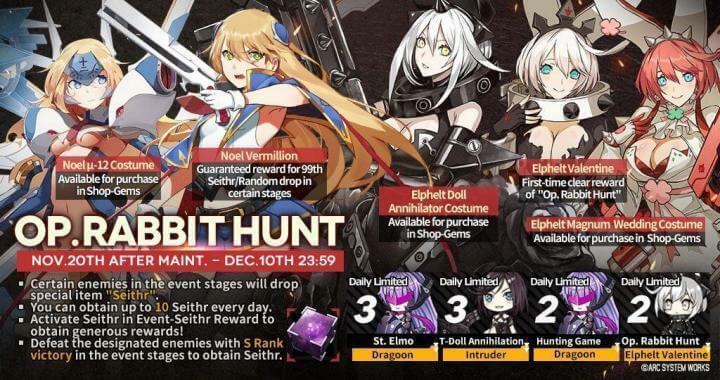 You will get bonus resources and other goodies but mainly for chance at getting the new HG Noel. She is guaranteed if you open 99 Magic Elements, which is 10 days of farming. 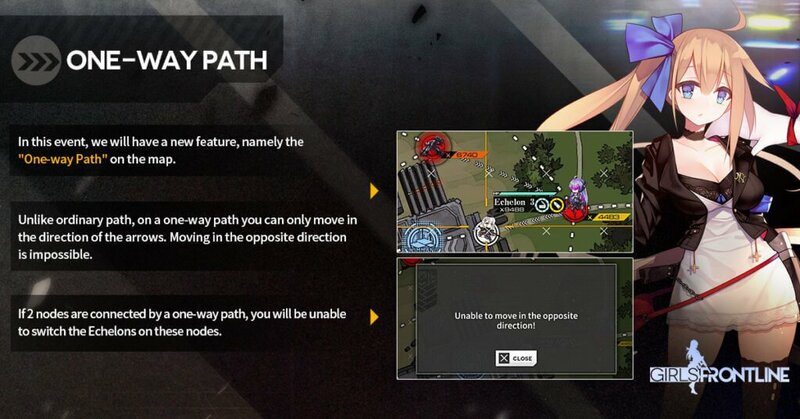 Seither only drops once per map so You will have to clear map total of 10 times. To clarify: You need to earn S rank in the battle with specific enemy unit, NOT the whole map. In order to get S rank, maintain least 70% of echelon’s total health. That’s it! You can find your “Magic Elements” under the Event tab and there should be a tab associated with Collaboration. Then you will see the window above which has option to open 1 at a time or 10 at a time. This campaign is easier than Operation Cube since it contains only day map. You don’t have to worry about PEQs as requirement. However Elphelt Valentine will still be a tough boss to beat since she has an AoE skill as her pattern once her HP hits a certain point. I will go over how to skip this pattern of mitigate the damage later in the guide. You cannot use Support Echelon in the Campaign missions. 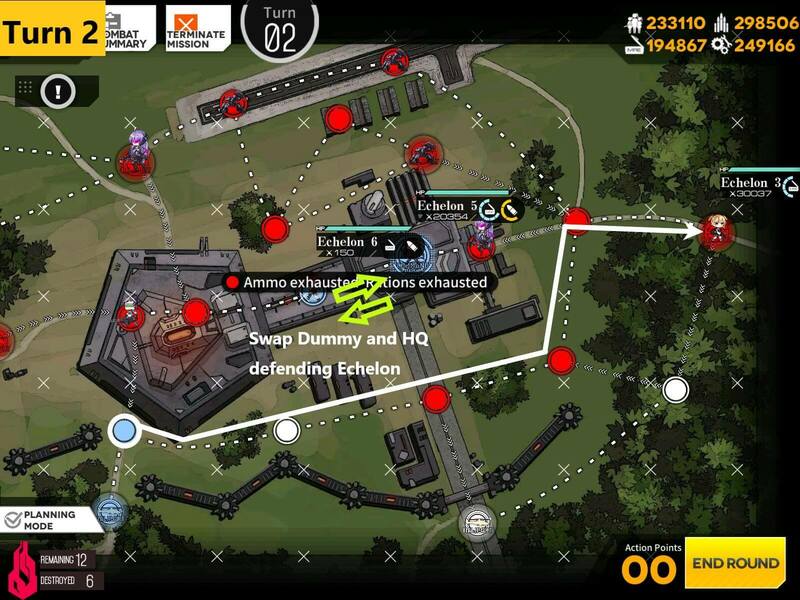 When I mention Support Echelon in the guide, it will be weaker echelons that will fight maybe once or twice in the map but does not have to be as strong as your main Echelon. 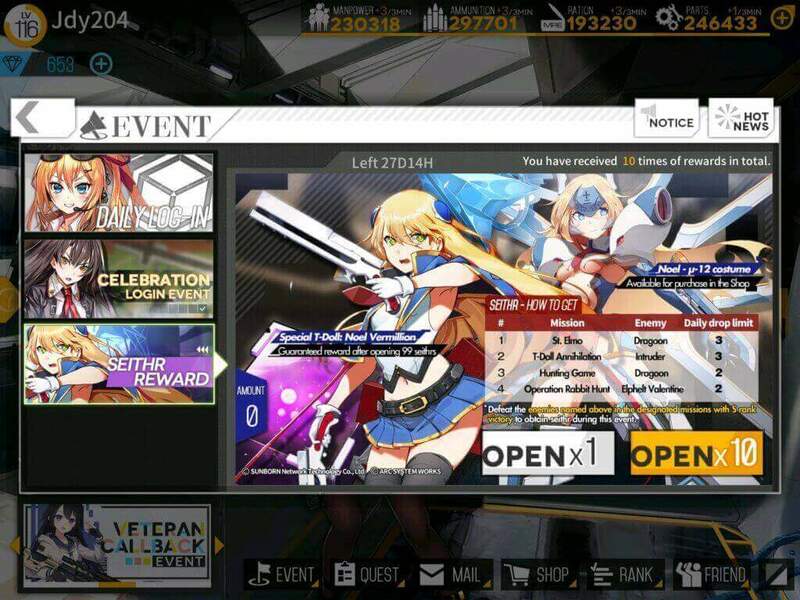 Welcome to our first collaboration event in EN server: Operation Rabbit Hunt! 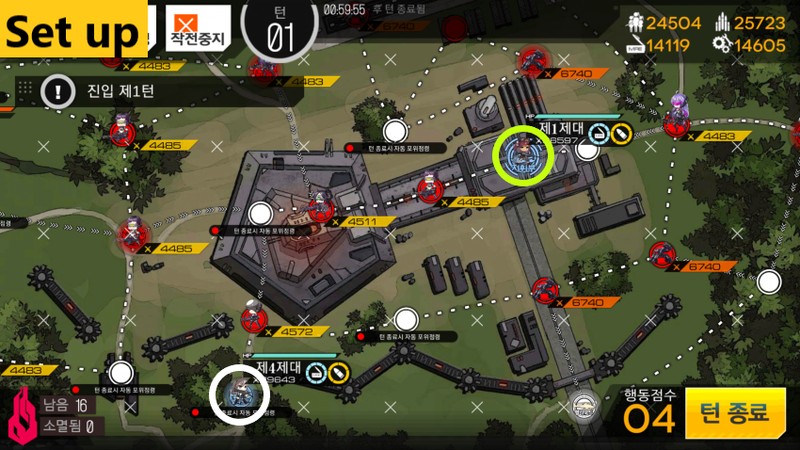 For this guide I have used images from both CN and KR server. This is because this campaign is low difficulty and not officially released in EN server at the time of writing. For the difficulty of the mission, if you have an echelon with 5x links and well equipped, you are set for entire campaign! Last boss might require a bit of set up or a gimmick, but we will cross that bridge once we get there… So let’s get to it! [11/20/18]: Many were confused when I used the term Support Echelons to describe lesser strength Echelon that is not main Echelon. Changed the term to “Backup” Echelon to make it less confusing. Can be beaten with: Just about any decently linked 1 Echelon. Map View. There’s really no need for guide on this one. Dragoon at the enemy HQ is the one that drops Magic Elements. Some may ask “But why not go straight for HQ on Turn 1?” If you do that, there’s chance that enemy unit on top of our HQ can take it over. 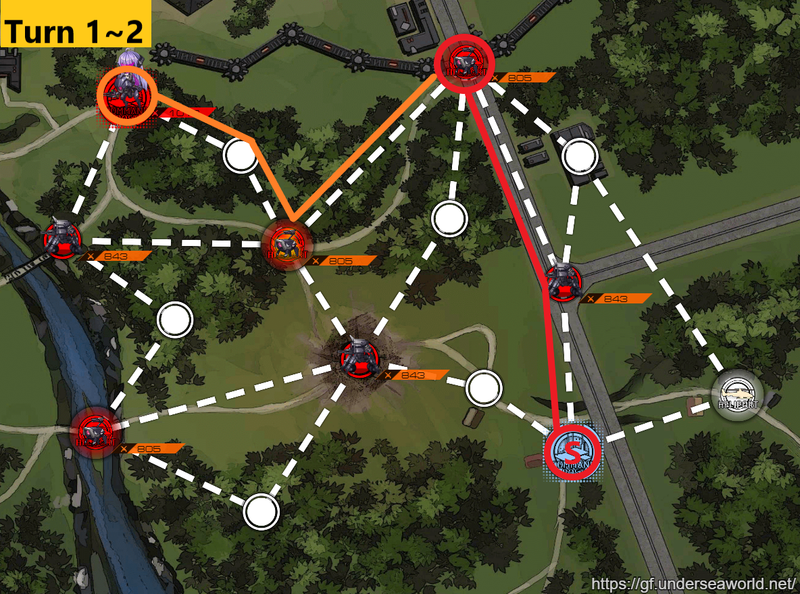 If the units don’t move, yes we can change the route to save one more tick of ammo and MRE. Can be beaten with: Just about any decently leveled 2 Echelons. Map view, Again nothing too much in terms of difficulty. Intruder is the one that drops Magic Elements daily. 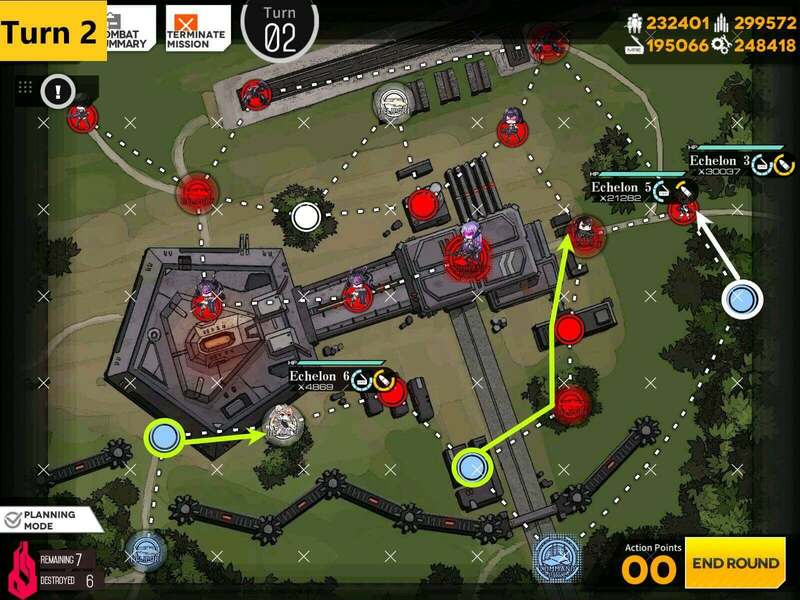 This is pretty similar to 1st map that you take additional helipad on first turn and moving directly towards boss on the 2nd turn. 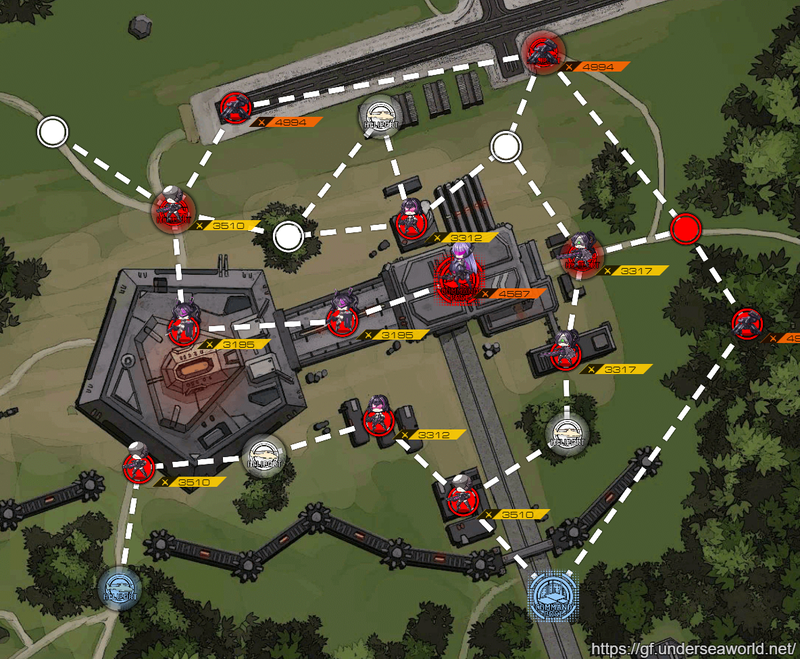 Make sure to defend your HQ by dropping 2nd echelon to prevent Jaeger unit from taking it over. Can be beaten with: Just about any decently linked 3 Echelon for 3 turn, longer if less. Map View. Dragoon on the enemy HQ is the one that drops “Magic Elements”. 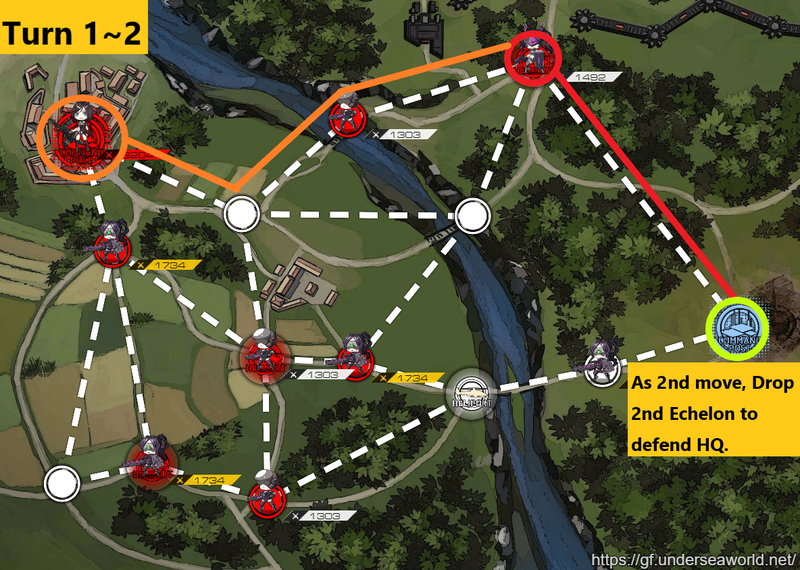 Map seems large but it’s doable with 3 turns if you can throw three half-decent echelons that can fight least twice and main echelon to fight the rest. For annotation below, backup Echelons are marked in green circle and Main Echelon is marked in white circle. On Turn 1 main Echelon goes after Jaguar unit on right side of HQ while 2 backup echelons [green] takes care of unit near the bottom left side. We need to have 7 movement points by Turn 3 so keep that in mind. 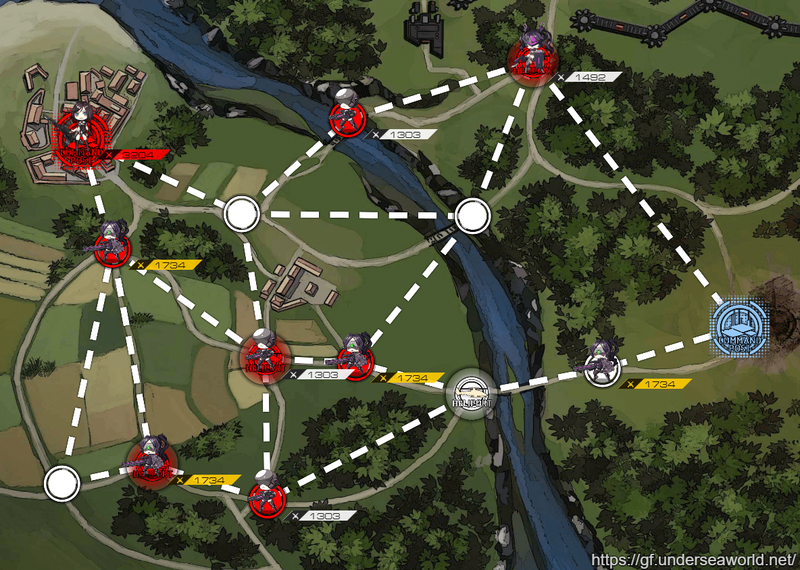 Continue moving up the units to gain more movement points and set up for next turn. 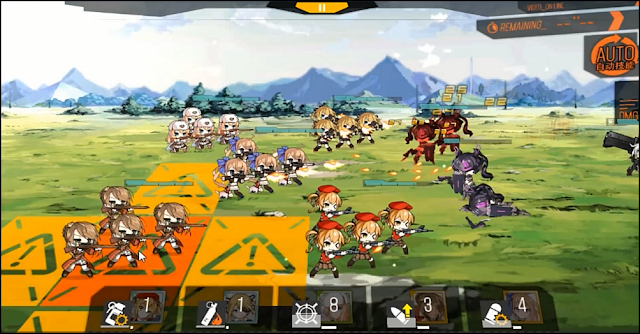 Units near enemy HQ don’t seem to move so it’s safe to assume that main Echelon is only going to fight 5 times exactly. 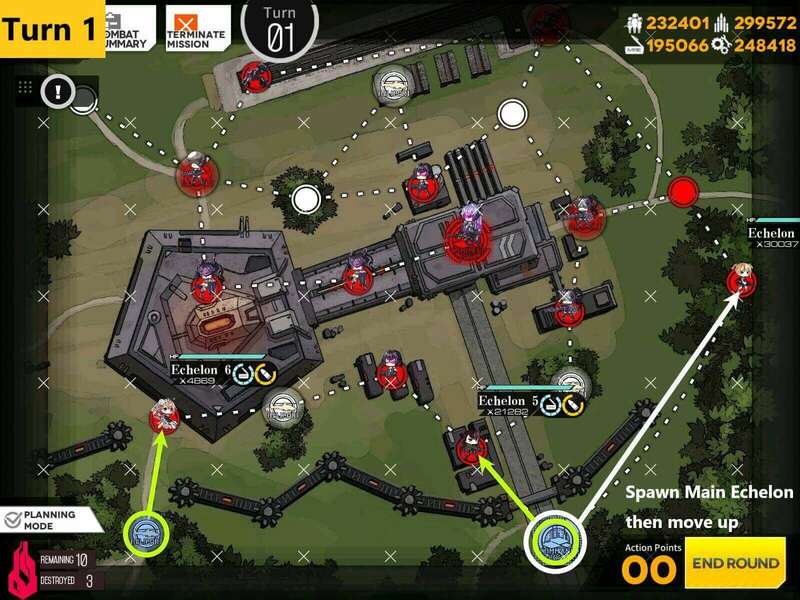 At this point you should have 7 movement points which is exactly what we need to get to enemy HQ. 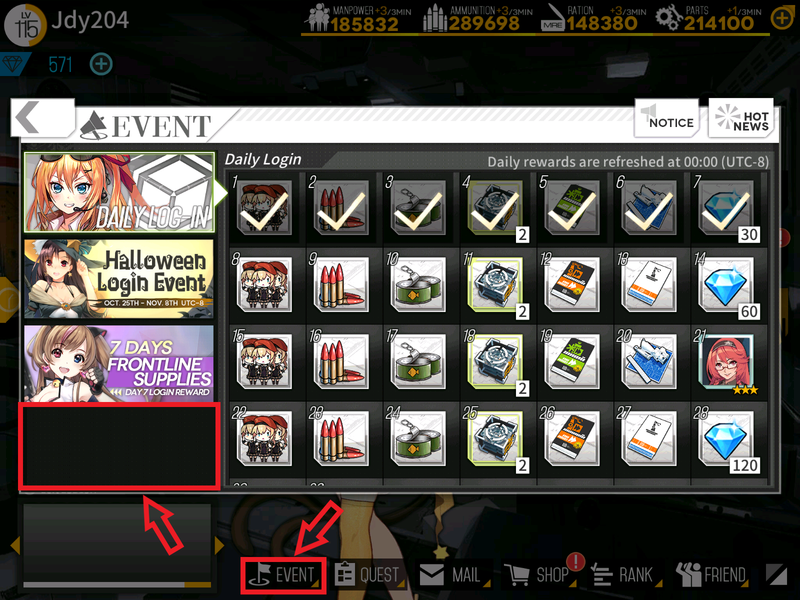 Make sure to resupply as we need to fight all 5 times. Map View. 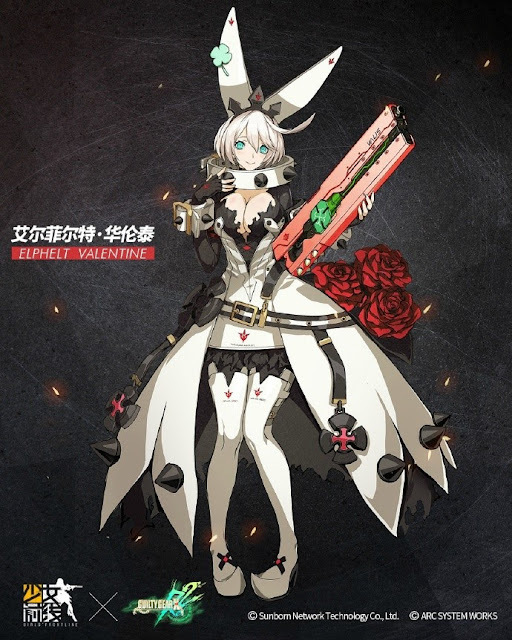 Elphelt Valentine is the one dropping the “Magic Elements”. 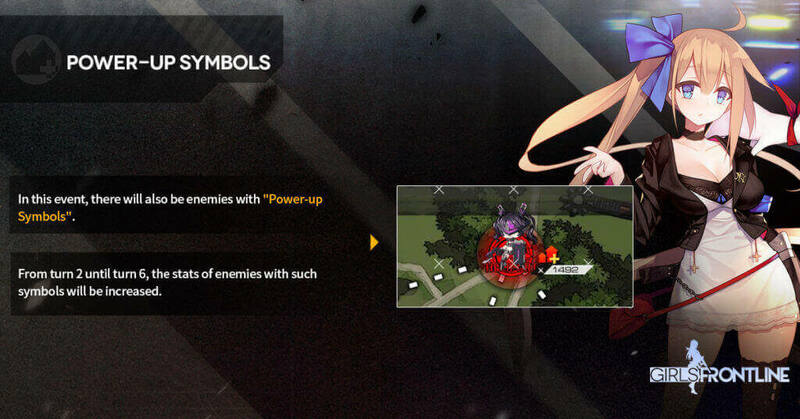 She also has an AoE blast as her boss pattern at certain HP, so come prepared or expect to take some heavy damage. I will talk about your options for boss fight at the bottom. For echelons defending HQ, it’s not going to be hard in terms of difficulty but it’s always better to have well leveled and linked echelons. At start, put the Echelon that will take on Elphelt at the bottom helipad and drop 1st HQ defending Echelon when starting the game. 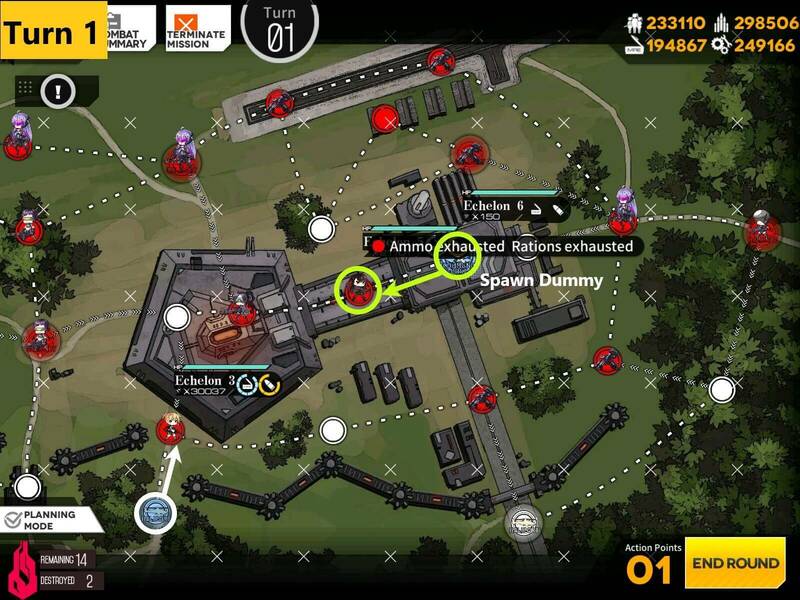 Move HQ Echelon left one node, spawn Dummy Echelon on HQ. Then move main echelon up one. It’s very important that 1st HQ defending Echelon moves to the left. First HQ defending Echelon is swapping with dummy, this is so that we can defend the HQ until turn 3. 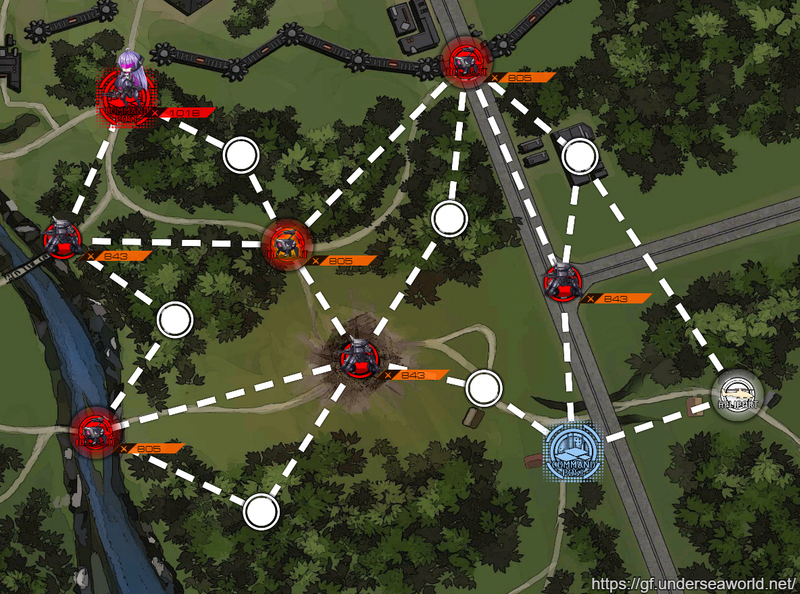 Move the main Echelon through the enemies and capture the Helipad on far right. Main Echelon resupplies at the beginning of the turn and captures the Helipad above the HQ defending echelon. 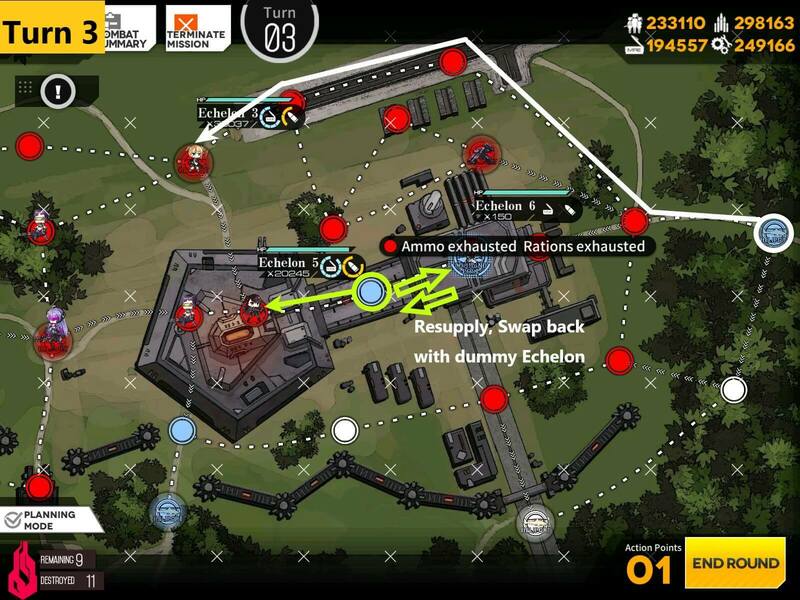 HQ Echelon swaps back with dummy after resupplying as well then move right below main Echelon. After Turn 3 is over, there should be total of 7 movement points at the start of turn 4. This is just enough to get to the Boss and finish the mission. 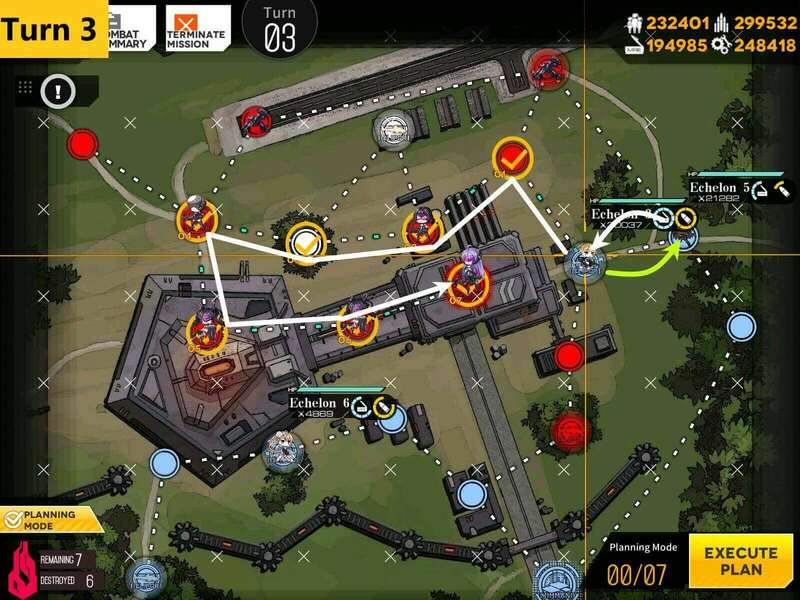 Turn 4 Route to the boss requires 7 movement points. 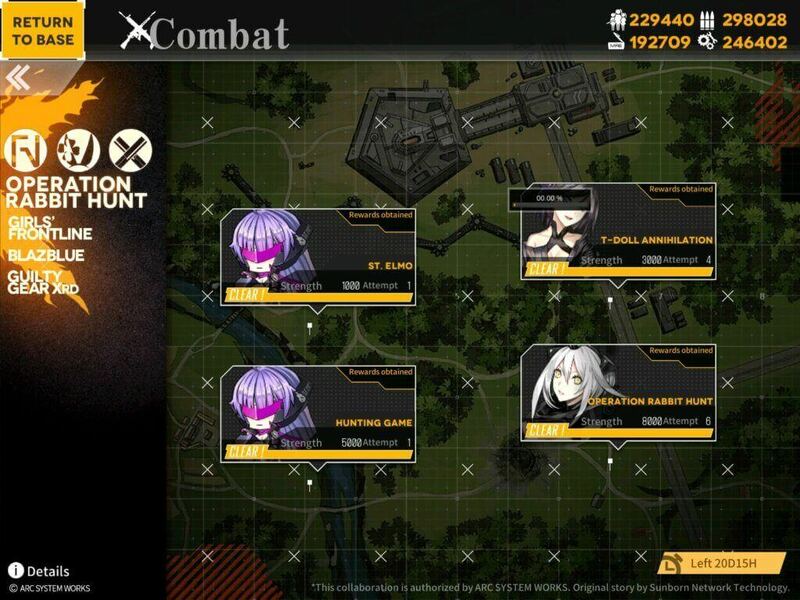 It is best to spread out your echelon to X formation soon as battle starts, since this minimizes the damage if Elphelt shoots the skill and only 1 unit gets hit. You can also retreat the T-doll that is targeted to minimized the damage if other 4 units can sufficiently finish Elphelt off. This video shows off how you can kite with a X formation courtesy of Ceia. Killing Elphelt without her activating skill.